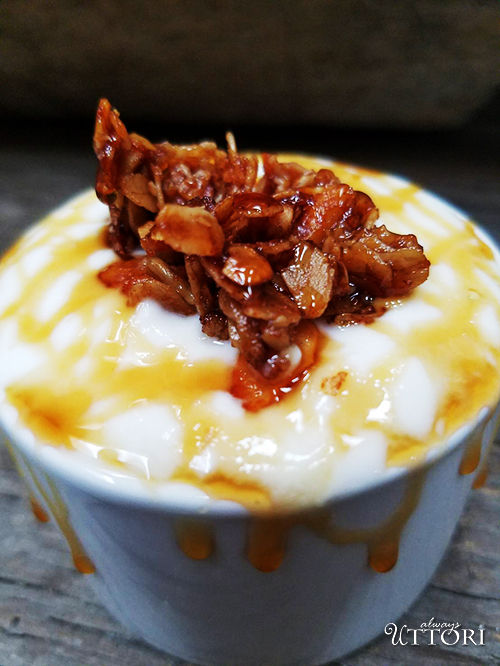 As summer winds its way to an end, I can think of no better last-minute summer treat than a cool, refreshing yogurt parfait, so here is my attempt at a recreation. This recipe is not for the time-pressed. It requires lots of steps, and some of those steps, such as making the yogurt, require a fermentation period. Making yogurt is actually pretty easy. 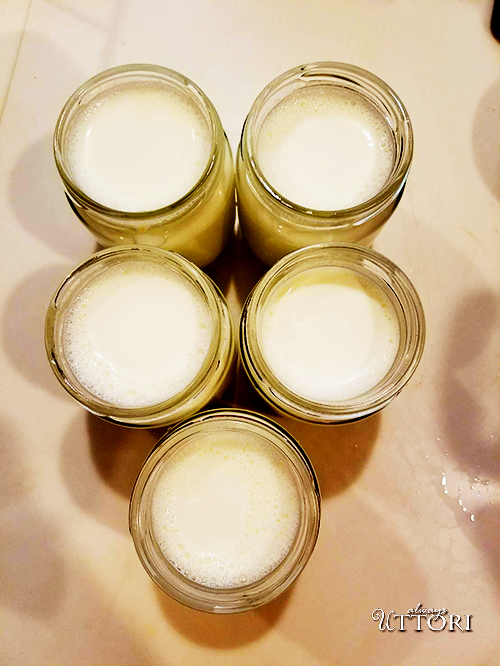 I’ve been making my own (on and off) for a few years, though I admit that it’s sometimes just easier to buy it; but if you have 30 minutes prep time and about 12 hours fermentation time, you, too, can enjoy fresh, homemade yogurt. Paired with homemade granola, and a generous drizzle of honey, there isn’t a better start to the day. In a heavy saucepan, heat milk until it reaches 180-degrees Fahrenheit on a candy thermometer. Remove from heat and let cool to a temperature of 110-degrees. In a separate bowl place yogurt. Stir in the vanilla. 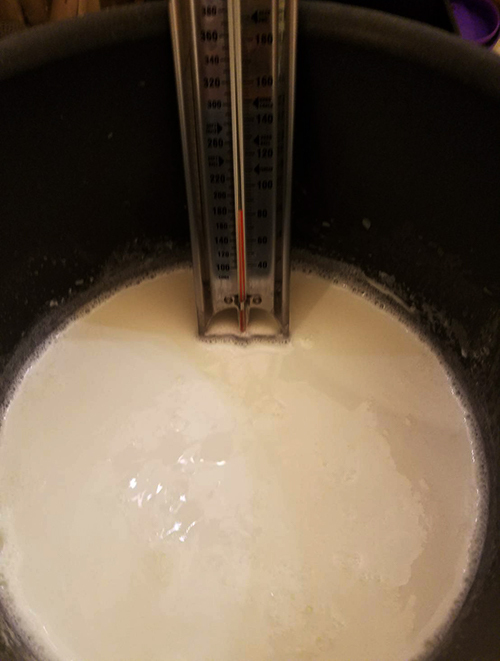 Once the milk mixture has reached 110-degrees, Add ¼ cup of the milk to the yogurt and mix until smooth. Add the yogurt milk mixture to the rest of the milk and stir to combine. Pour the yogurt into either a large container with a lid or smaller size containers. 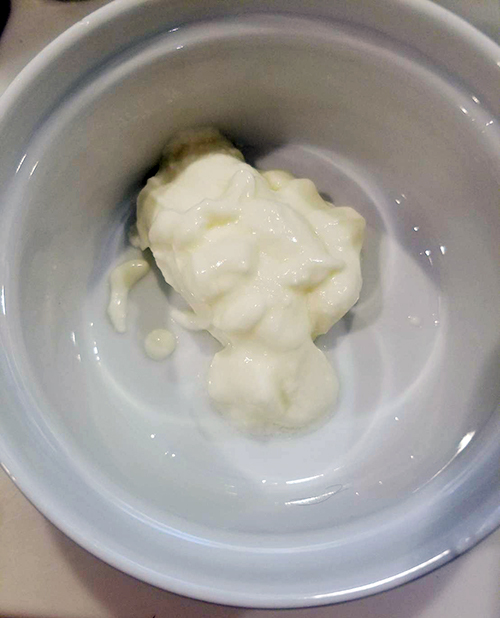 If you have a yogurt maker, follow the manufacturer instructions, letting the mixture sit for 6 to 12 hours. 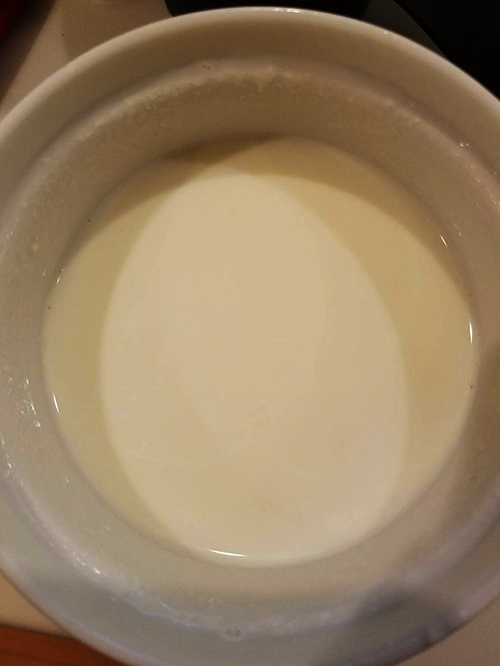 If you don’t have a yogurt maker, keep the yogurt in a warm space, like the oven, making sure the temperature remains between 100 and 105 degrees. allow the mixture to sit for 8 to 12 hours. The more time the mixture sits, the more tart the yogurt will be. After the yogurt has thickened, let it chill in the fridge until cold. To thicken even more, place a cheesecloth over a Pyrex bowl. Put the yogurt in a cheesecloth, place in the refrigerator, and allow the whey to drain to your desired thickness. This recipe is a calorie bomb, but it’s sooo tasty. Preheat the oven to 350-degrees and line a baking sheet with parchment paper. In a large bowl mix all the dry ingredients. You may choose to finely or roughly chop the nuts. Add the 1/3 c of vegetable oil to the dry ingredients and mix well. 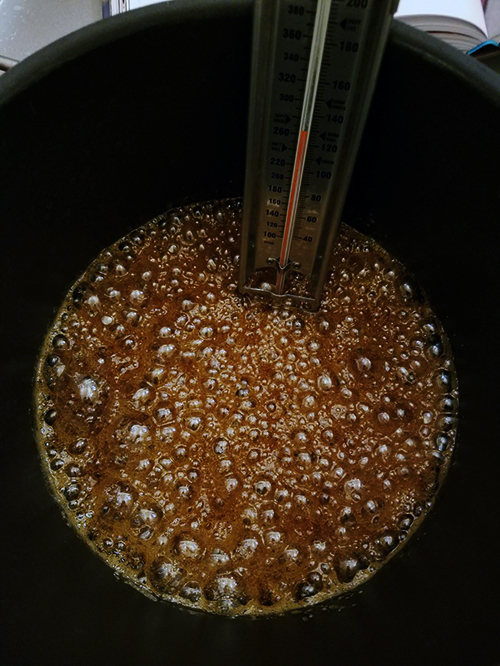 In a small saucepan mix brown sugar and honey until the sugar has melted and the mixture has just begun to form bubbles around the edges. Stir in vanilla extract. 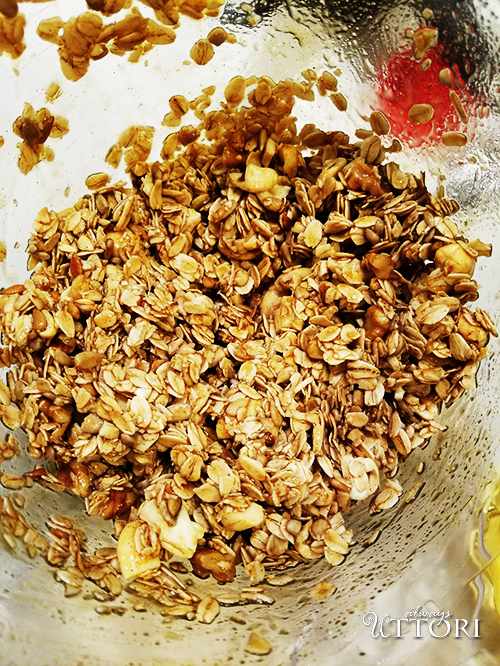 Pour the sugar syrup over the oats and nut mixture and stir to coat well. 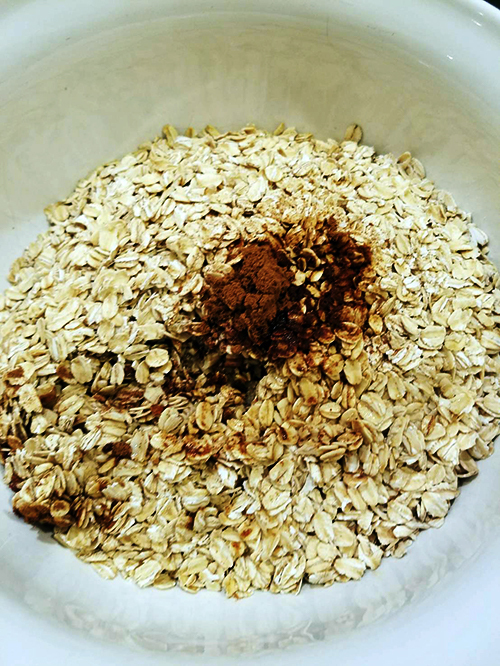 Pour onto parchment paper and bake for about 20 minutes, or until the oats are golden brown, stirring a few times throughout . Let cool, and then break into large chunks. Store in an airtight container for up to 2 weeks. Whew! Getting through all of the steps to make the yogurt parfait was time-consuming, but hopefully, you will find that all of the effort was well worth it. It’s time to make your parfait, the easiest part of this whole process. In a small bowl spoon the homemade (or store-bought) yogurt until the bowl is half full. 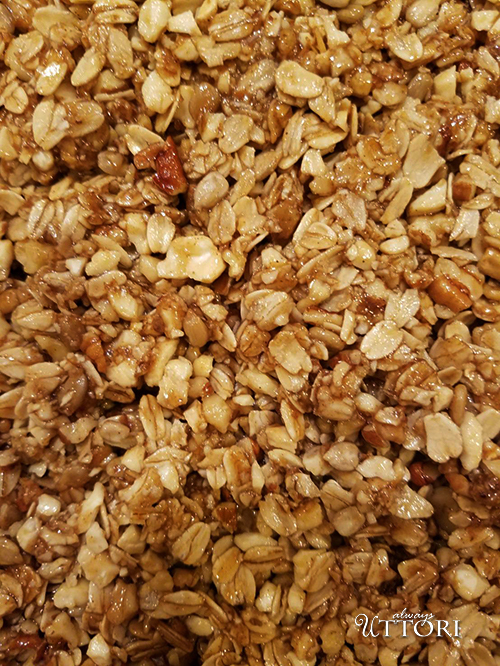 Drizzle a little honey and add a spoonful of granola. 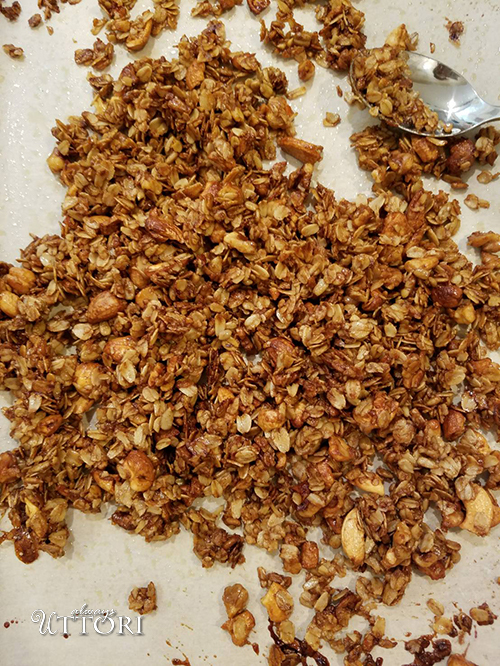 Fill the rest of the bowl up with yogurt and top with more granola and a generous drizzle of honey. You can also add the fruit of your choice. Enjoy!